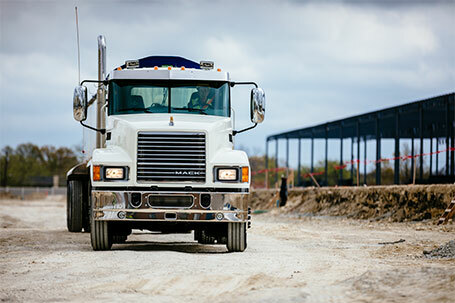 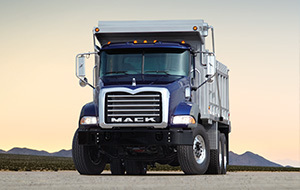 Hino Trucks feature an outstanding range of standard and optional features that help create an excellent driving experience, no matter what you’re hauling. 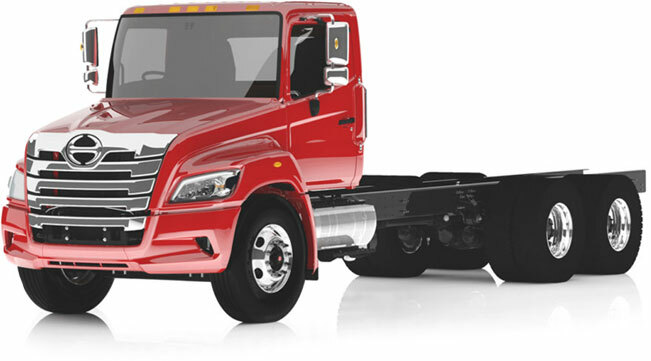 With great features available on all models of Hino Trucks, including light and medium duty trucks, flatbeds, refrigerated trucks, refuse haulers, and more, the standard and optional features on Hino Trucks help make them the ideal choice no matter what industry you’re in. 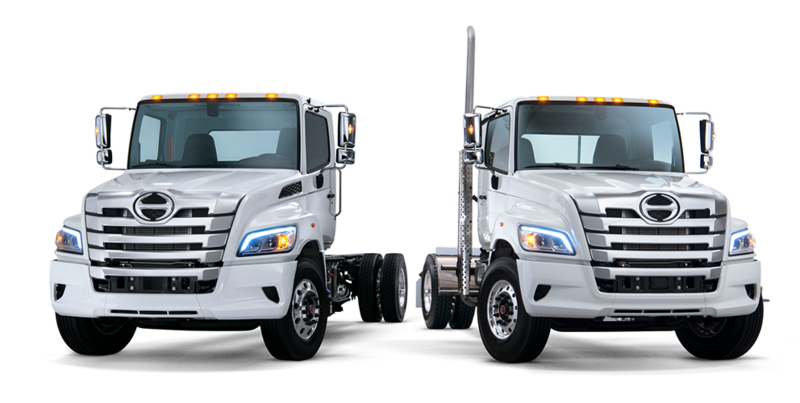 For more on these features, and the best selection of Hino Trucks for Sale in Detroit (Romulus) and Saginaw, contact Interstate Trucksource today.